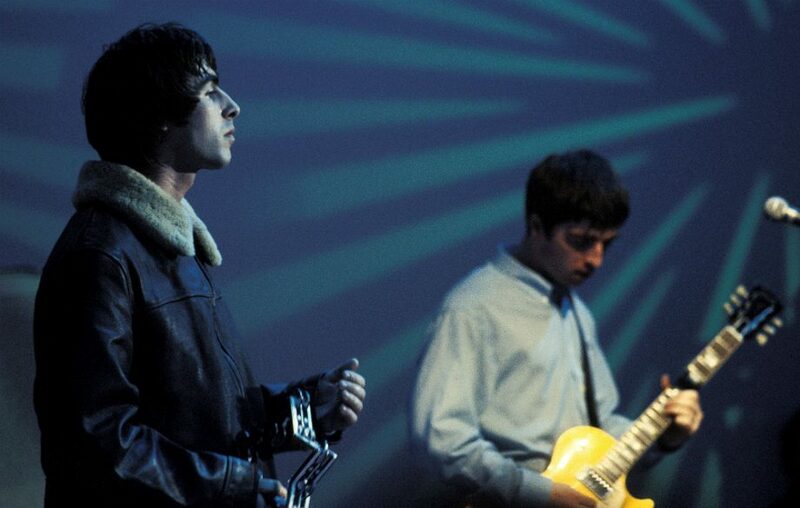 The acclaimed Oasis documentary ‘Supersonic‘ is set to receive its UK TV network premiere next week. The film, which tells the story of the Gallagher-led Britpop icons in their own words from their inception through to their legendary Knebworth gigs in 1996, will be shown over the Christmas period on BBC Two at 10pm on Wednesday December 27. Speaking to NME about a potential sequel to ‘Supersonic‘, director Mat Whitecross told NME: “It’s just something that Liam said off the cuff. I remember when he came in for the interviews, he said, ‘why we stopping here? I’m enjoying it lets keep going!’ If they were up for it I would love that. Something I found challenging and engaging about trying to do just two and a half years was even then we felt we’d bitten off more then we can chew. ← Does Liam Gallagher definitely maybe bury hatchet with Noel ?